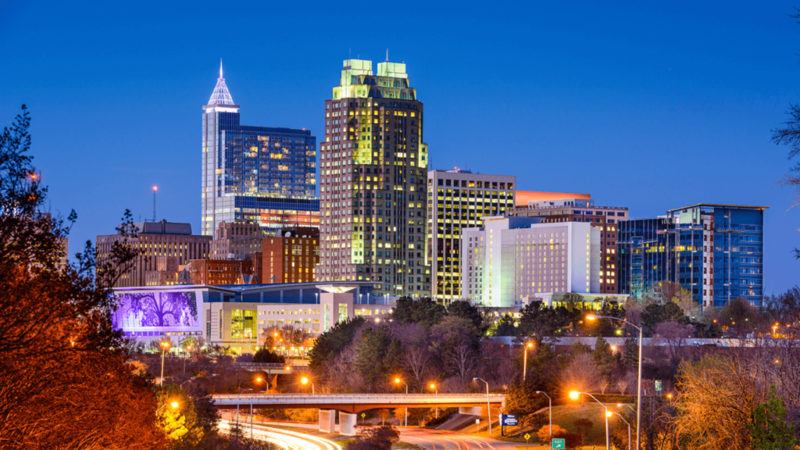 Wayne Bryant Heating & Cooling is proud to serve the City of Raleigh. With a regional population of well over a million people, Raleigh, and neighboring Wake County communities including Cary, Wake Forest, Morrisville, Research Triangle Park, Apex, Holly Springs, Fuquay-Varina, Garner, Clayton and Rolesville, are nationally recognized for having a vibrant economy and an exceptional quality-of-life. A highly trained workforce, state employees, high tech companies, college campuses and a dynamic, growing business community are all appealing qualities for recent arrivals and long-time Raleigh residents.